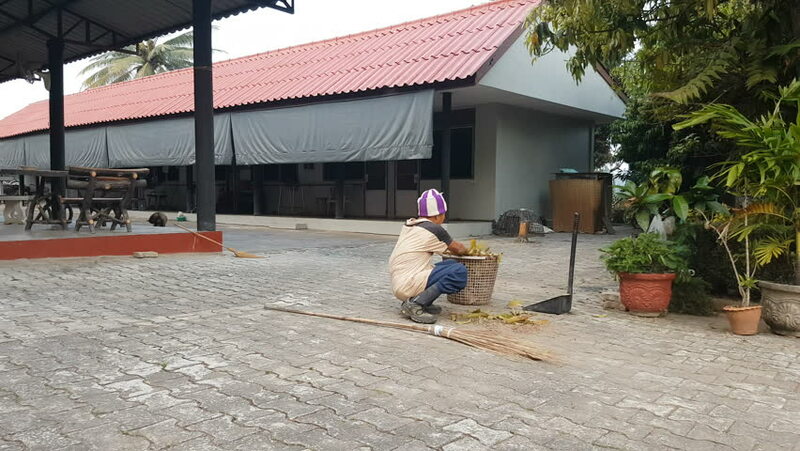 4k00:18CHIANG RAI, THAILAND - FEBRUARY 27 : unidentified Thai old man putting leaves into a basket on February 27, 2016 in Chiang rai, Thailand. hd00:13Birds flying above a chapel like structure on a clear day. 4k00:284K Driving Plate Pulling onto a 2 lane highway in the country.